Among the many ingenious new products for pet owners unveiled at the annual Consumer Electronics Show this month: a pet-initiated video call system and a smart pet bed that monitors weight and activity. 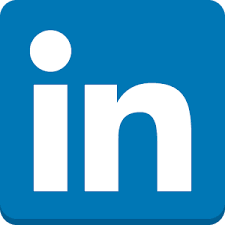 The Consumer Electronics Show (CES) in Las Vegas made lots of headlines over the past week. From robotics that show empathy to a 146-inch TV, there was no shortage of show-stopping technology — and that includes innovative pet products. 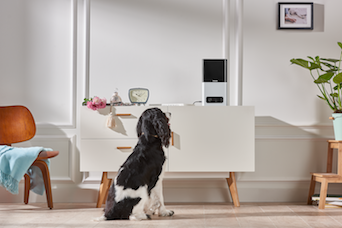 Petcube, an in-home video monitoring system for pet owners, announced that it would expand its technology to allow pets to initiate video calls. The update will be compatible with the company’s Petcube Play and Petcube Bites devices, which currently offer pet owners the ability to distribute treats and initiate play, respectively, through its mobile app. Both devices also use 2-way audio and HD video cameras to monitor and interact with pets. The updated feature will use the camera to recognize cats and dogs and automatically begin recording video.  The owner will receive the clip via a push notification from the Petcube app. From there, the owner can choose to accept the video call, store the video, or share it on social networks. 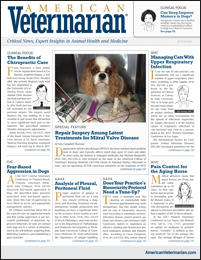 Can Virtual Pets Improve Elder Health Care? The company plans to release the update this spring. 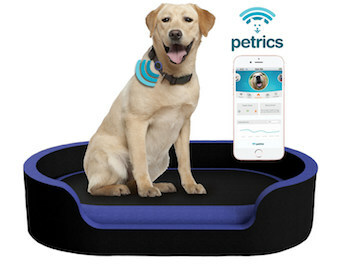 Petrics, a US-based pet healthcare technology company, exhibited the world’s first smart pet bed at CES. With an anticipated launch of early 2018, the pet bed will be able to track a pet’s weight and activity and offer climate control. The bed pairs with the company’s activity tracker, which attaches to a pet’s collar to track caloric burn rate, rest levels, and other health metrics. Data from the smart bed and activity tracker will sync to the Petric app, where pet owners can view food and diet recommendations based on their pets’ health data and share the dashboard with veterinarians, family members, and pet sitters. 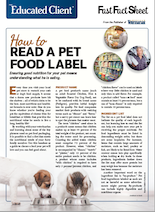 "Our mission is to empower every pet owner with access to nutritional and behavioral information, so they can provide the best possible care and comfort for their pets and help them live longer, healthier lives," said Ed Hall, CEO of Petrics.